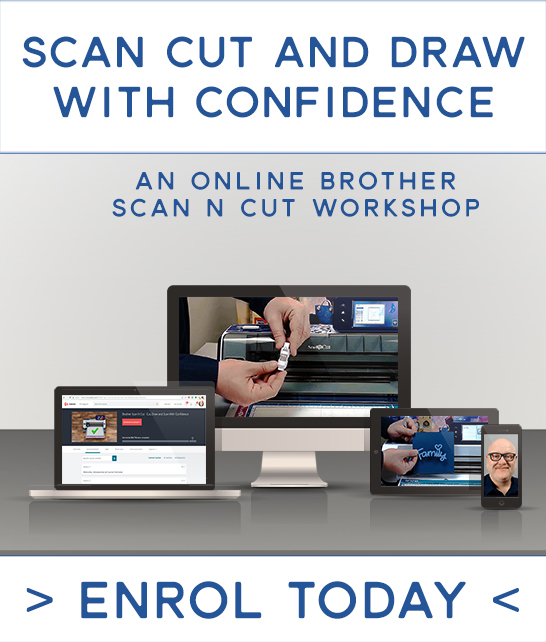 During the day you will be guided through a full overview of the machine and we will also work our way through a range of simple tasks and mini paper craft projects that have been designed to build your understanding of the machine, it’s features, be able to problem solve and become more creative with your Brother Scan N Cut. Time will also be given to highlighting some features of Scan N Cut Canvas and also to answer questions that might not have been covered during the day. The workshop will be held on Saturday 5th May 2018 and will run from 10am to 4pm. All materials (cardstock/vinyl etc) needed for the projects. 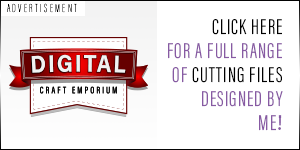 A download link giving access to all currently available digital cutting files from Digital Craft Emporium – worth over £200. What To Bring – Please make a note of this! 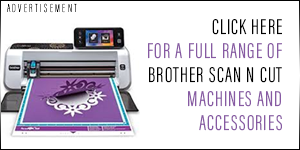 Your Scan N Cut machine and a Mid Tack or a used Standard Tack cutting mat. A standard or universal pen holder and pens will be required for some of the techniques. A scanning mat will also be useful but is not essential. Any accessories that you have that you would like help with. The Village Hotel, Henry Boot Way, Priory Way, Hull HU4 7DY. For more specific information and advice on directions and transport links, please visit the Village Hotel website. To secure your place, simply click on the PayPal link below. You do not need to have a PayPal account, they simply process the payments. YOUR PAYPAL RECEIPT IS YOUR CONFIRMATION OF BOOKING. 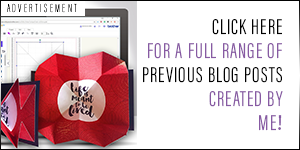 Please make sure that you enter a valid email address during checkout as this will be how I send you your receipt from PayPal and communicate any updates or reminders to attendees. 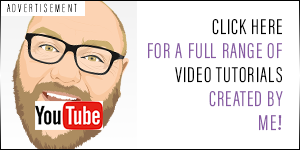 If you have any questions about this workshop, please put them in the comments section below and make sure to subscribe to the replies. No plans to at the moment.